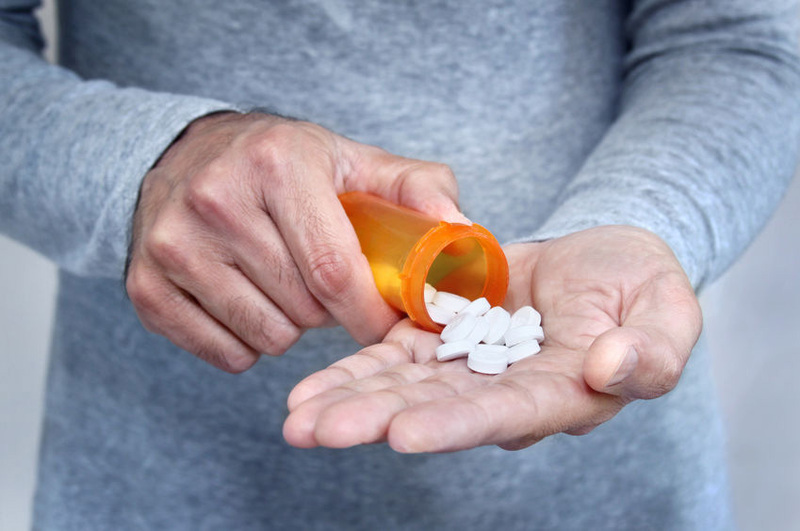 Some medications have the potential to cause damage to structures in the inner parts of the ears resulting in temporary or permanent hearing loss. These are known as ototoxic medications and may include: aspirin, loop diuretics and anti-neoplastics (anti-cancer drugs). Please DO NOT STOP taking your prescribed medications rather arrange an appointment with your doctor to discuss your options. If your Doctor advises to continue using these medications, monitoring your hearing and having a hearing tested annually will be important. Our audiologists at Knox Audiology will be more than willing to assist you in this process.